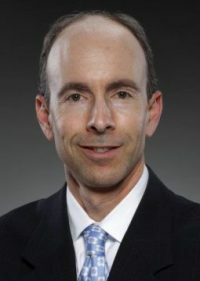 An experienced Georgia robbery lawyer is well-versed in successful robbery defenses, including defense strategies for armed robbery committed while in possession of a firearm. Being arrested and accused of stealing any amount of money or property is a serious crime in Georgia. There are many categories of theft crimes, from petty larceny to armed robbery. Georgia robbery lawyers Larry Kohn, Cory Yager, and Bubba Head take robbery cases very seriously, because convictions almost always include a lengthy jail term. If you are up against what seems like an open and shut case by the prosecutor, don’t despair. Many of our clients were either in jail as their case progressed, or out on bail awaiting trial. What Is the Prison Term for Robbery in Georgia? If robbery was committed against a pharmacy, minimum prison time is 10 years if the perpetrator did not intentionally injure anyone. If there were intentional injuries, the minimum is 15 years in jail. Robbery incarceration time increases based on the case circumstances, meaning the level of violence and other factors like repeat offender status. Georgia robbery attorneys Larry Kohn, Cory Yager, and William Head treat every one of their clients with the utmost respect, and fully believe that an arrest for a violent crime in no way leads to a conviction. 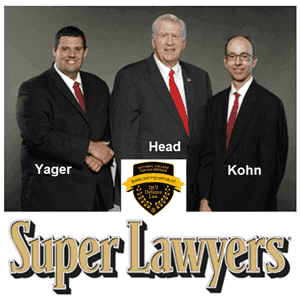 The highly-reviewed Super Lawyers at the Atlanta criminal defense firm Kohn & Yager do everything in their power to keep you out of prison, and get you back to your daily life. Can I Be Charged With Robbery if I Didn’t Use a Weapon? Georgia lawmakers are very serious about protecting their citizens against theft and bodily harm. For example, you can be charged with robbery of someone’s purse “by sudden snatching.” A purse snatcher faces prison time regardless of the amount of money contained in the purse. Penalties increase dramatically if the victim is injured during the robbery, for example they fall down and break a bone. Georgia prosecutors will also try to convict you of armed robbery even if you used a “toy gun” and not a real firearm during the commission of a crime. The same holds true for a toy knife. 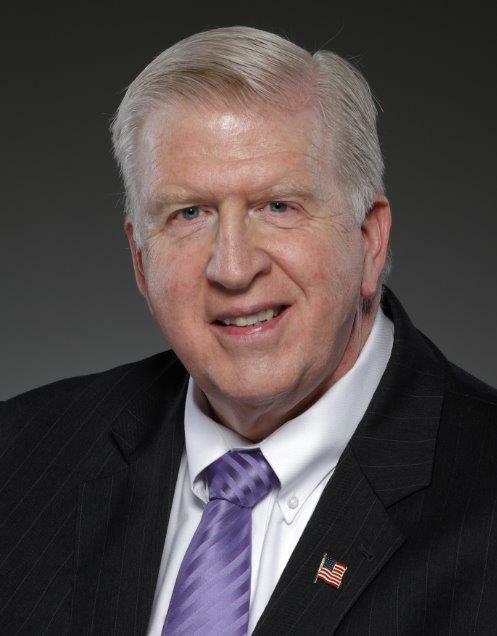 Atlanta attorney Larry Kohn has been practicing criminal law for almost 20 years, and he has achieved Super Lawyer status along with Cory Yager and William “Bubba” Head. All 3 attorneys travel around the metro Atlanta area to represent clients in Fulton County, DeKalb County, Gwinnett County, Cobb County, and the north GA mountains. Shoplifting Lawyer – What Is Theft by Shoplifting? Theft by Shoplifting is when the patron of a store voluntarily takes or steals an item or items from a store without paying for those items, or underpaying for them deceitfully. Examples of underpaying for merchandise include swapping a higher price tag for a lower one, or somehow altering the price tag through various means. A good shoplifting lawyer will know the latest laws and defense strategies. Since stores now have computer-generated tags and barcodes, it has become much harder to get away with these methods. Stealing from a store is a serious offense. Big retailers like WalMart and Target have strict store policies regarding stealing. Most big chains hire security guards, some of whom are undercover, to catch would-be thieves. The more common way that a person shoplifts is by concealing items on somewhere on their body, or in a purse or backpack. And the most common way that a person gets caught is when a store employee confronts them, either because the store’s door alarm goes off, or the employee actually sees the customer hiding the merchandise. As further evidence, store management can look at footage from the establishment’s security cameras to see if the person was “caught on camera” in the purported act. 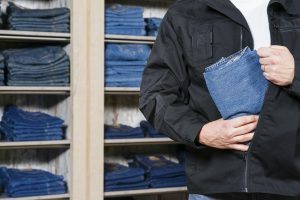 Employees and managers can and do make mistakes, so an arrest for theft by shoplifting in no way means the person will be ultimately convicted. A customer may have an innocent explanation for why it appears they are stealing. A previous customer may have switched the price tags and then decided to not go through with it. 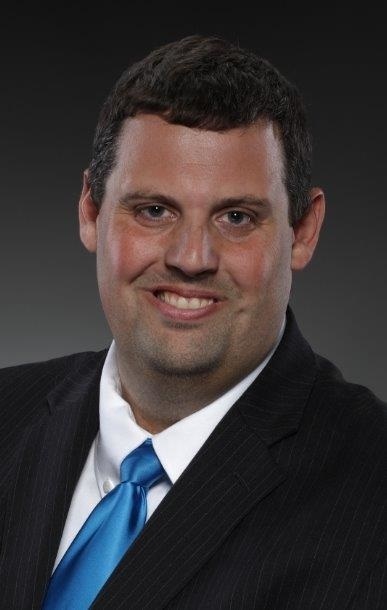 The best thing you can do is let shoplifting lawyers Larry Kohn and Cory Yager go through the facts of your pending case, and listen to your side of the story. If you hire us, we will file motions to obtain a copy of the store’s security video and other potentially damaging evidence. Per Georgia theft law, if the stolen merchandise value is less than $300, you will be charged with felony theft by shoplifting. If the total value is over $300, the crime will constitute a felony. What Are the Charges for Shoplifting? A misdemeanor shoplifting charge means that the merchandise that was taken and not paid for equals a retail value of less than $300. If the items in question amount to over $300 in price, a felony shoplifting conviction will be pursued by the state prosecutor. A misdemeanor shoplifting conviction will carry a $1,000 fine and up to 12 months in jail. A shoplifting felony conviction will carry a fine up to the judge’s discretion, plus up to 10 years in jail. These shoplifting penalties get more severe if you have already been convicted of shoplifting one or more times. Can I Go to Jail for Shoplifting? Yes, you can. A GA judge will sentence to anywhere from 1 year to 10 years in jail depending on the level of the charge – misdemeanor or felony. And all convictions stay on your criminal record for life. Do not take a simple shoplifting charge lightly. Stores and other vendors will do everything they can to deter the stealing of their goods. Any and all shoplifting cases, no matter how insignificant they seem, should have a legal professional review the facts free of charge, and advise their potential client on what course to take. 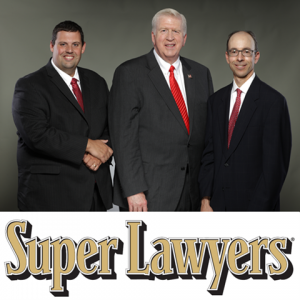 Shoplifting lawyers Larry Kohn and Cory Yager will never advise a client to plead guilty without a fight. An arrest is not a conviction. Store employees and managers make mistakes including mistaken identity. Police officers make mistakes during the arrest process. Call the attorneys at Kohn & Yager immediately for a FREE professional case review. You do not want a shoplifting conviction to appear on your permanent Georgia criminal record.